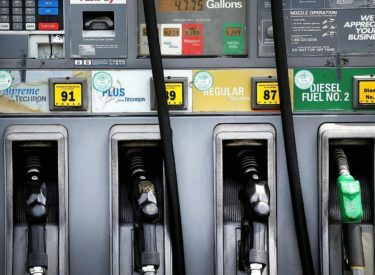 The price for gas in Kansas continued to climb according to a report from AAA. The average is now four cents higher on the week. Wichitans are seeing the largest increase over last year’s average. Topeka’s average rose four cents. Lawrence saw a large uptick on the week with an 11 cent hike. The state lows are in Waverly at $2.04, Baxter Springs at $2.09 and Leavenworth at $2.10. The highest average is found in Bennington at $2.46, Johnson at $2.45 and Oxford at $2.41.